Do you have a desire to become a coffee professional? 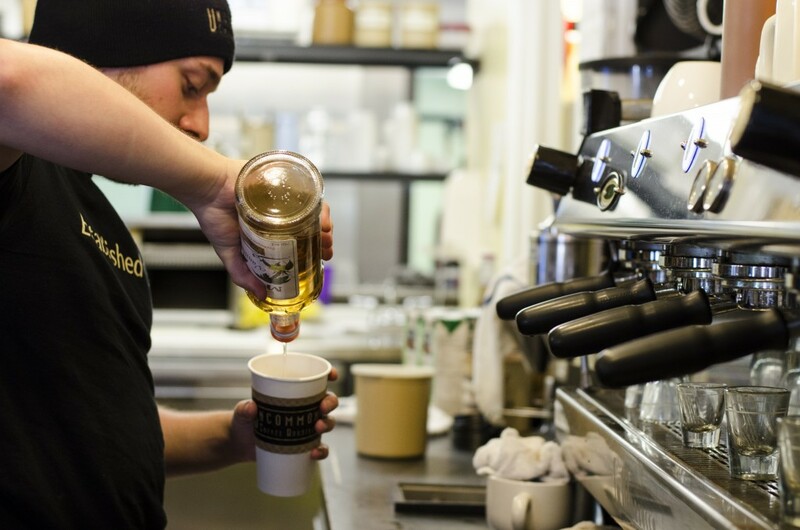 We are looking for team members with a positive attitude and a desire to learn and evolve with all of the latest coffee trends; including coffees, brew methods, latte art and more. Experience and knowledge of espresso drinks and machines is a plus but not a requirement. We can provide training and continued education to the the right person at our Coffee Institute & Roasting Facility. Which area(s) of UCR are you most interested in joining? Please list High School, College and other training along with dates attended. Please list all relevant current & former employers, dates employed, job responsibilities and contact name & phone number. Please list three (3) references. Name, phone number, relationship & number of years known. Please write down how many hours you are looking for, when you can start work and your general availability (school commitments, other job, etc. ).